A Pebble Thrower is anyone who does something out of love, something completely unselfish, that changes the world around them. It can be as simple as a little girl offering an ice-cold cup of water to her daddy, who’s just finished cutting grass in 90-degree heat. Or, as potent as a word of forgiveness spoken by a widow to her husband’s murderer. 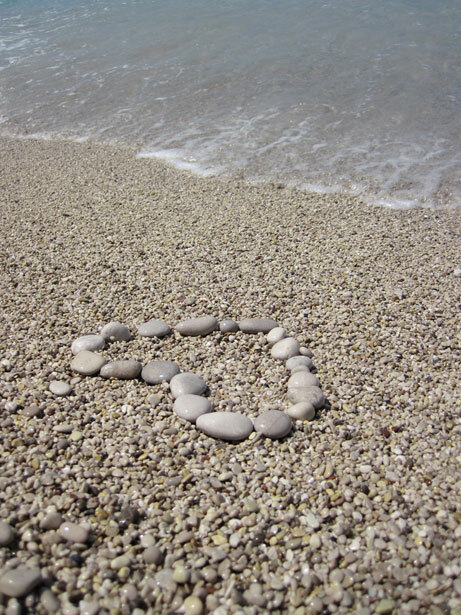 Whether large or small, publicized or hidden, these love-in-action pebbles send out ripples that forever change lives for the better.